An exciting itinerary which takes us back in time to the windmills of industrious, rural Holland and an ancient fishing village where it is not unusual to see local people dressed in traditional clothes. 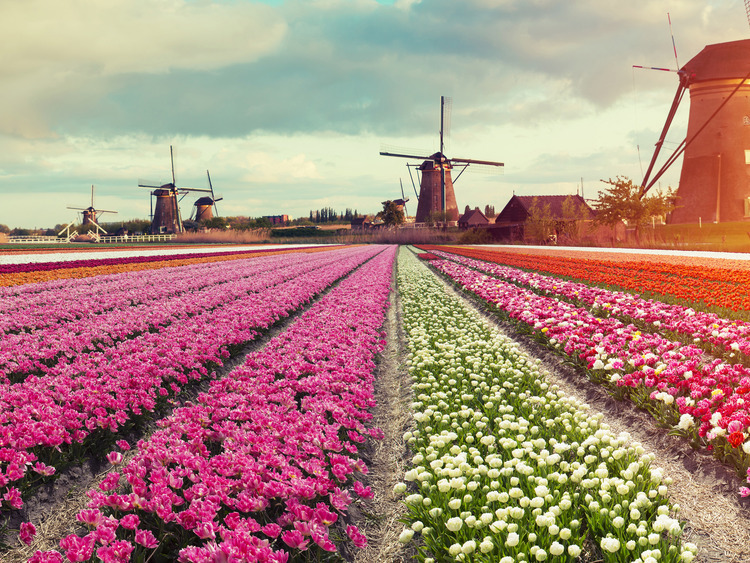 We will visit two of the most fascinating places in the Netherlands, with enchanting picture postcard scenery. This excursion is reserved for guests who do not disembark in? Ijmuiden.